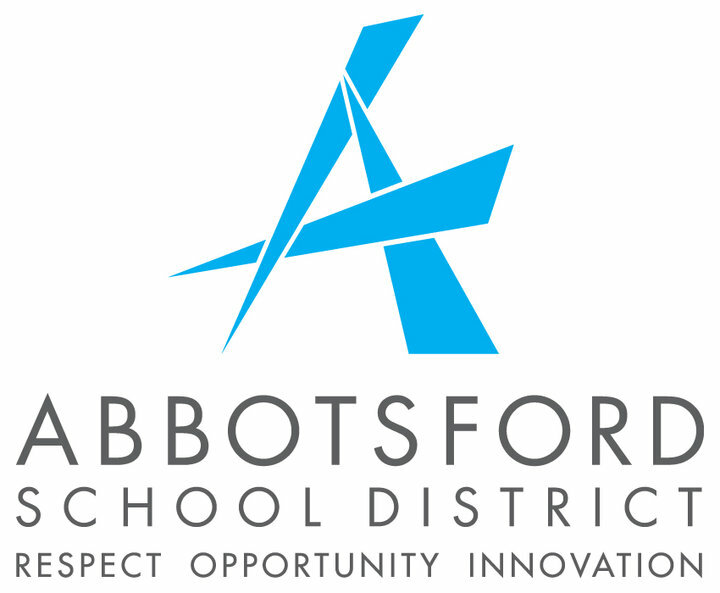 Abbotsford – Shirley Wilson, Board of Education Chair for Abbotsford School District, has confirmed she will let her name stand for re-election to the Board of Education for the 2018-22 term in the October 20th municipal election. With 13 years of elected service, Wilson remains committed to education, families, and community. Dedicated to continued advocacy for the best possible opportunities to prepare students for a lifetime of success, she recognizes the value of experience and corporate knowledge necessary for the district over the next four years. Wilson believes each student’s success is supported by having the right people in the right places whether that be the teacher in the front of the classroom, principal of school, bus driver, custodian, secretary in the school, senior staff at the board office, or trustee at the table. Strategic vision and fiscal accountability are cornerstones for the Abbotsford district. Be the first to comment on "Shirley Wilson Seeking 5th Term On Abbotsford Board of Education"